100% Cotton 21x21 108x58 3/1 Fabric is no stimulation of the skin, soft, very comfortable leisure wear, breathable and fresh, absorb the sweat, do not worry about the sweat of the residual. This fabric is used in overalls, pocket cloth, luggage in cloth, women's wear, children's wear, home textiles, pajamas, and so on. 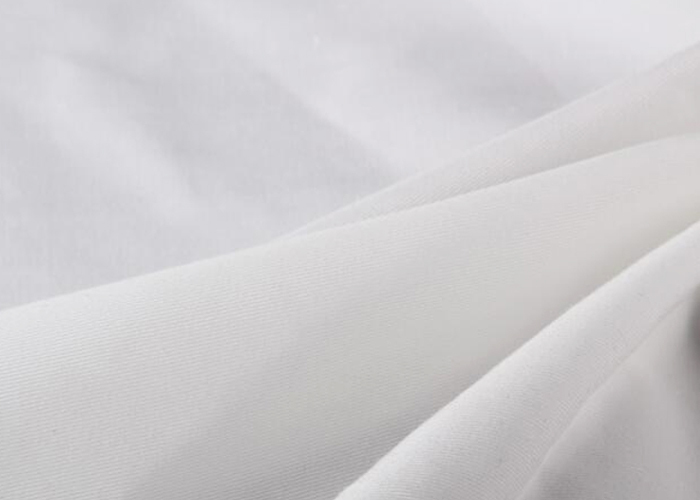 Looking for ideal 100% Cotton Shirt Fabric Manufacturer & supplier ? We have a wide selection at great prices to help you get creative. 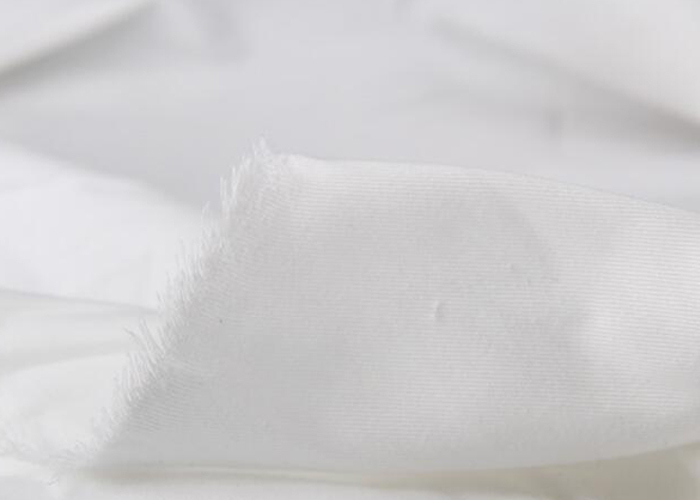 All the 100% Cotton Workwear Fabric are quality guaranteed. We are China Origin Factory of 100% Cotton Uniform Fabric. If you have any question, please feel free to contact us.